Our lives are filled with so many memories; the ones we treasure from our childhood; the teenage years filled with hopes, apprehensions, fears and dreams; the tentative first steps into adulthood, and the many other firsts, from your first job, first love, and first home. As you sit and read this there will be things around you that will remind you of a special time, whether it’s the familiar faces smiling at you out of photo frames, a mark on the wall from when that hysterical thing happened, or a gift that, although priceless, was given with a fortune of love. Over the years we hit many milestones, and life is too precious not to celebrate them in some way. We are known for being a wedding venue, but people often forget that we can accommodate other celebrations, too. 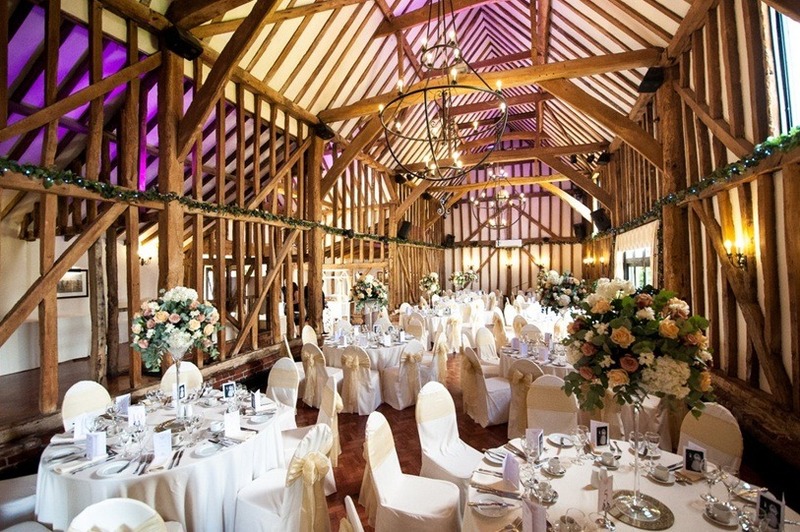 The historical ship timbers dating back to circa 1600 in The Baronial Hall provide the perfect backdrop to celebrate a milestone. Can you imagine what those timbers have experienced and seen?Oh, if only they could talk and tell us their stories! Yet the origins of a wedding anniversary date back even further, to the Holy Roman Empire. 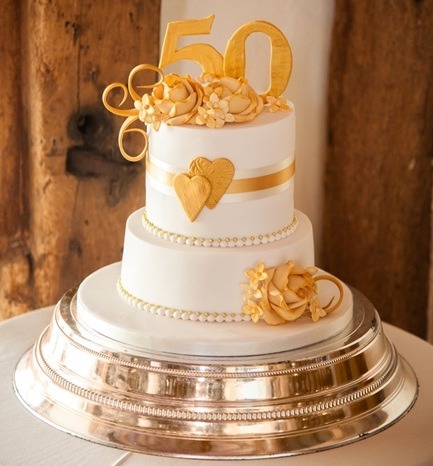 On their 25th wedding anniversary a husband would crown his wife with a silver wreath, and on their 50th, a golden one. Although the gifts may be different today, it’s wonderful to know that some traditions have lasted centuries. 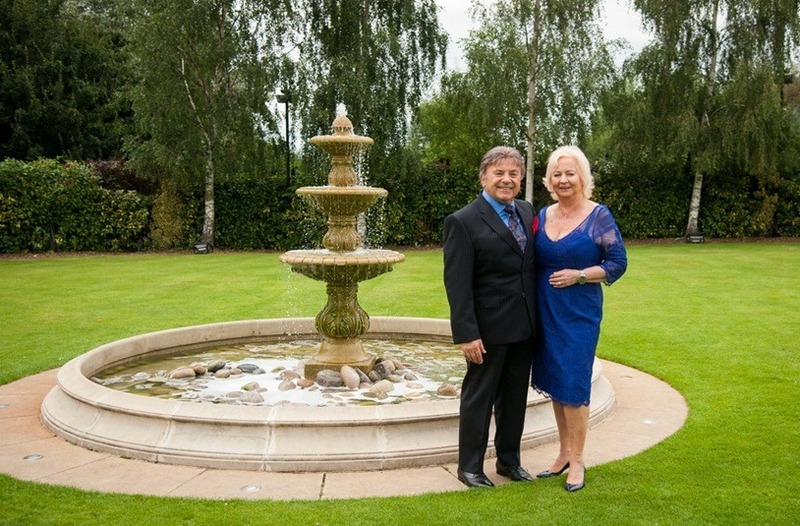 Jennifer and Stuart recently celebrated their golden wedding anniversary with us. It’s wonderful, touching, and inspiring to see a couple today stay married for 50 years. You could tell this day was incredibly important to them, and they wanted to share this wondrous event with their lovely family and friends. The room was dressed beautifully; a collection of photographs of the couple on their wedding day was displayed near the entrance to the hall, whilst the tables were adorned with the most glorious centrepieces. Their guests laughed and cried as they showed their love for this wonderful couple. There is no doubt that they created a wealth of new and heart-warming memories on this special day. 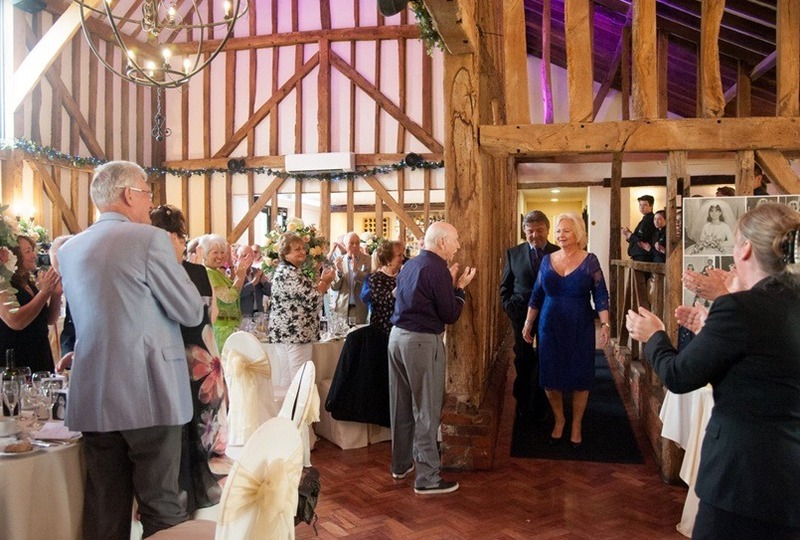 The flexibility of the hall makes it a fantastic venue in which to host your milestone event, whether this is a christening, a sweet 16, engagement or, as Jennifer and Stuart did,a golden wedding anniversary. You might already know that each year of marriage has an associated gift, hence the name ‘golden’ wedding anniversary rather than just 50th, but can you remember them? They also have flower and gemstone gifts, too; 50 years of marriage should be celebrated with a yellow rose or violet, whereas a first wedding anniversary is carnations and mother of pearl. If you’re looking for a venue in which to celebrate a wonderful milestone in someone’s life, come and take a look at Crondon Park, we know how to inspire magical moments and create everlasting memories. Thank you to Jennifer and Stuart for allowing us to share their photographs.